Deal Extended to February 28th, 2019! 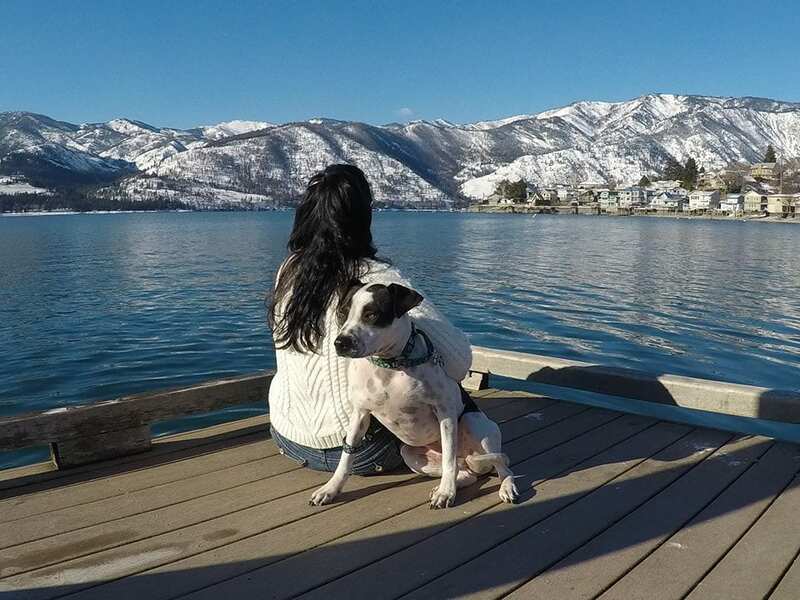 Escape the stresses of daily life when you visit the gorgeous Lake Chelan Valley. This is the perfect season for wine tasting, long walks, and sitting by the fire. Warm up your hands with our complimentary hot chocolate station. Curl up with a book by the family room fire place or toast marshmallows on the outdoor fire pit with the kids. Watch as the season drapes the landscape with oranges, reds, and then white from your room. There has never been a better time to visit Mountain View Lodge. Get the 5th night 50% off! The 7th night is completely free! Want to bring the entire family? This deal is available for our condos too! Our 3 bedroom condos can host up to 8 guests and feature a private balcony & BBQ. Direct bookings only, book by phone or at mvlresort.com by mentioning it in the special request box. Holidays & festivals not covered by discount. Valid 9/01/18 – 2/28/19. The 5th night 50% off Equal to 10% per night. The 7th night free is equal to 14% per night. Seasonal cancellation, minimum length of stay, and advanced deposit policies apply. May be applied to EXTENSIONS on existing reservations, may not be combined with any other offers. Frequent Sleeper Card may be punched for all PAID nights. Advance Deposit required at time of reservation. Full Balance due upon arrival. No cancellations, refunds, or credit for early departure. Our WR condos have policies, procedures, and a contract that differ from MVL lodge rooms.